Like with foundation, choosing a concealer shade takes a bit more know-how than intuitively picking the variation that you think might best mimic your own skin tone. In fact, finding your perfect concealer match is arguably more difficult than finding the equivalent in a foundation, because it serves several different purposes: color-correcting, brightening, spot-treating, etc. We're often told to go lighter, but how light is too light? And what about our undertones? To help take the guesswork out of the process, we tapped two top makeup artists for their shade-matching expertise. For starters, the same shade of concealer can't be used to serve several different skin purposes. "People often make the mistake of using the same concealer that they might cover a pimple with to cover their dark circles, and this doesn’t usually work," explains Katie Mellinger. "A pimple will often read red, which means you need something with more of an olive or green undertone to cover. If you throw green, olive, or yellow undertone concealers (for pimples) over blue undertone concealers (for under-eye circles), it can often look more green or even turn gray, depending on the product—especially yellow and blue. Yellow and blue make green!" Instead, Mellinger recommends using a formula with a peach undertone in this area. "For under the eyes, I always recommend something with a peach undertone (for lighter skin) or an orange undertone (for darker skin) to cover. The orange in the concealer will cancel out the blue in the dark circle, making a more seamless transition into the general skin tone of the face." Neil Scibelli agrees that pink-peach-orange tones are best for concealing dark circles. "I tend to lean more toward warm tones when it comes to blue undertones in order to balance out the complexion if it feels too cool," he says. "I would suggest using concealers with salmon and orange undertones to cancel out any blue or purple hues on the skin, especially under the eyes. His favorite is Neutrogena Hydroboost Hydrating Concealer, which he says is the perfect mix of salmon and orange undertones." If your skin tends to read more on the yellow side (aka your veins appear green), Scibelli says that again, salmon tones will serve you well. "A pink- or salmon-toned concealer will help counteract anything that's too yellow peeking through the skin. 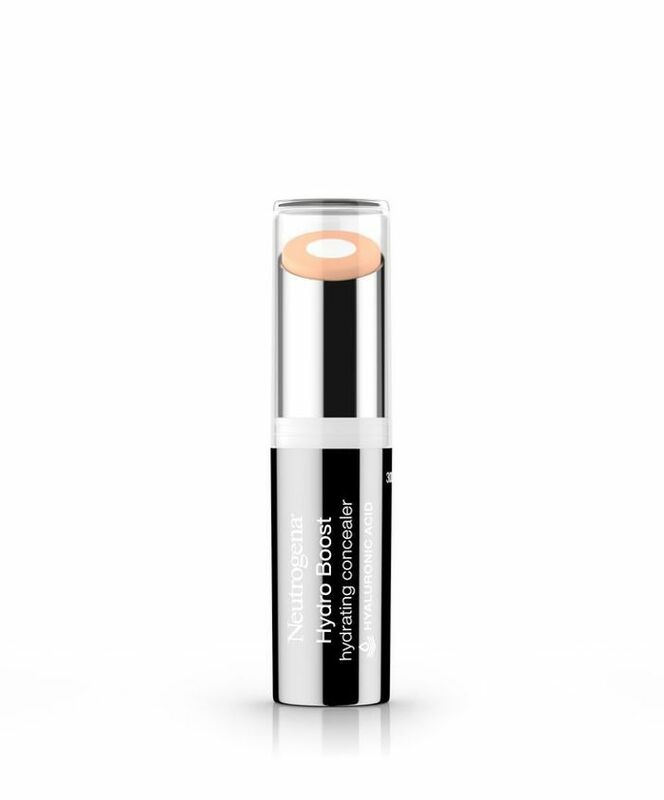 A pink-toned concealer also helps to warm up yellow undertones." 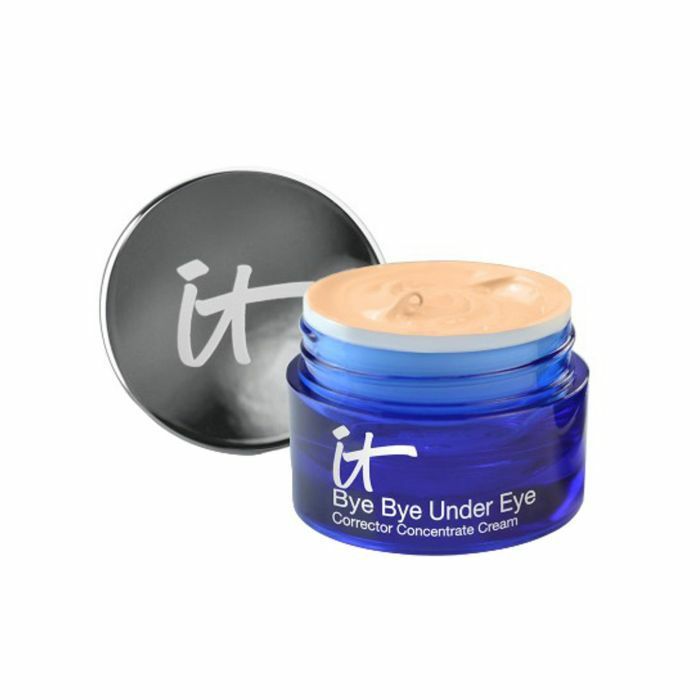 He says It Cosmetics Bye Bye Under Eye Corrector is mostly sold in these peachy undertones. If your skin becomes flushed easily or you tend to burn more than tan in the sun, it's likely you have pink undertones. Since peach concealers cancel out yellow undertones, you'll want to do the opposite and find a concealer with yellow undertones. 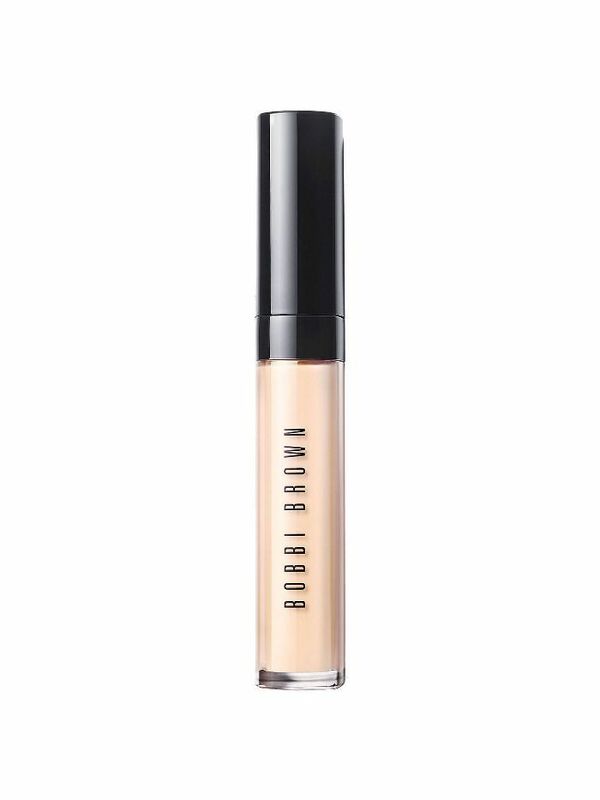 Scibelli's picks are Nars Radiance Creamy Concealer and Bobbi Brown concealers. When taking a close look at your skin, if you can't identify hints of yellow, pink, or olive and aren't sure exactly which undertones you have, it's likely you have neutral undertones. In this case, you won't want to veer on the side of yellow or peach, or your concealer will stand out against your skin. "A great test is to try along your jawline or inner wrist," explains Scibelli. (Might we suggest also testing the concealer in natural lighting so that the artificial light doesn't sway you in the wrong direction?) "If the product looks too orange or yellow, then that means you have to tone down to a more blue tone to get to the perfect neutral finish." 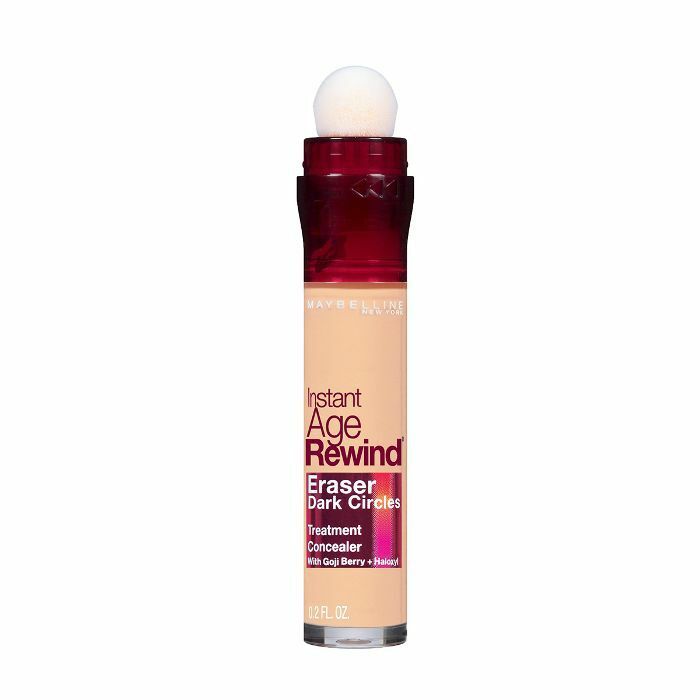 For these skin tones, he recommends Maybelline Age-Rewind concealers. If your skin has the slightest olive-green tint and turns a deep brown when you tan, rather than a golden bronze, you probably have olive undertones. "[These] undertones can wear concealers with a bit of golden or yellow undertones, which complement the overall skin tone and also cancel out any green veins or hues peeking through olive skin tones," Scibelli says. 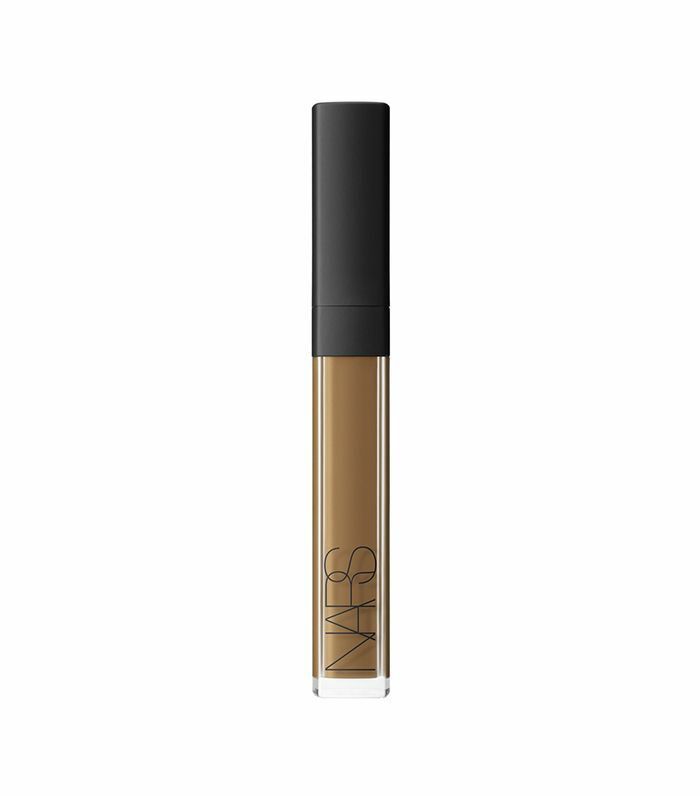 His pick: RMS Un Cover-Up Concealers. Scibelli recommends mixing in a bit of green, which sits across from red on the color wheel, to counteract redness. "I would suggest color-correcting with a green-based primer or concealer first, then applying your complexion color concealer over it," he explains. 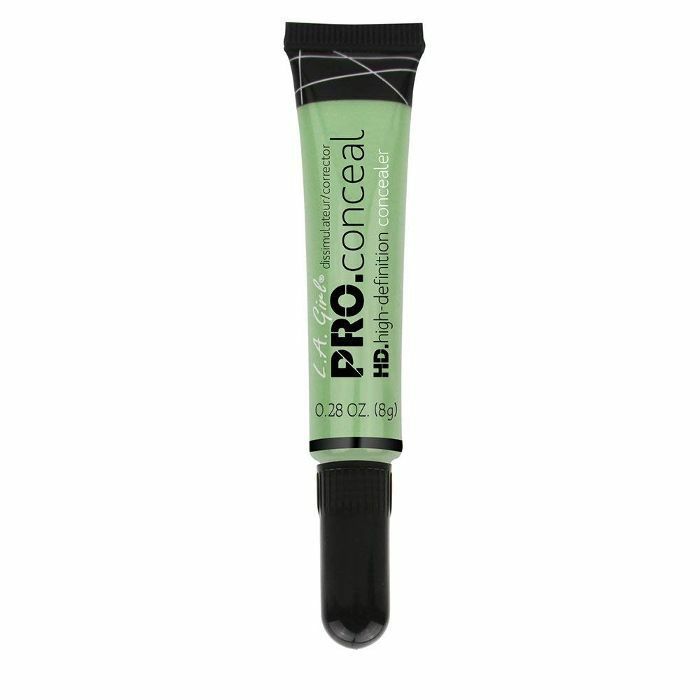 "Green really counteracts redness and is great for target areas on the skin." 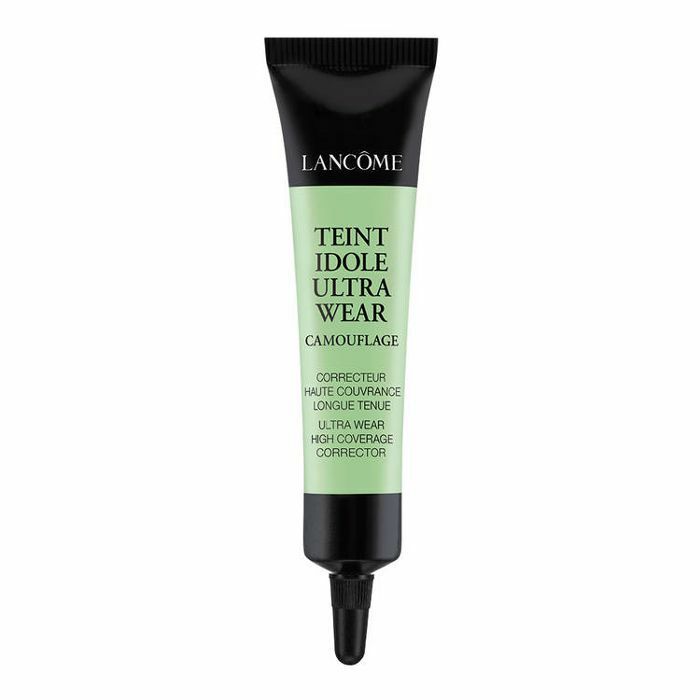 He's a big fan of Lâncome Teint Idole Ultra Wear in Green for this, as well as L.A Girl's Pro Conceal in Green. While we're on the topic, take a look at how to find the perfect shade of blush for your skin tone.